Dream. Dress. Play. 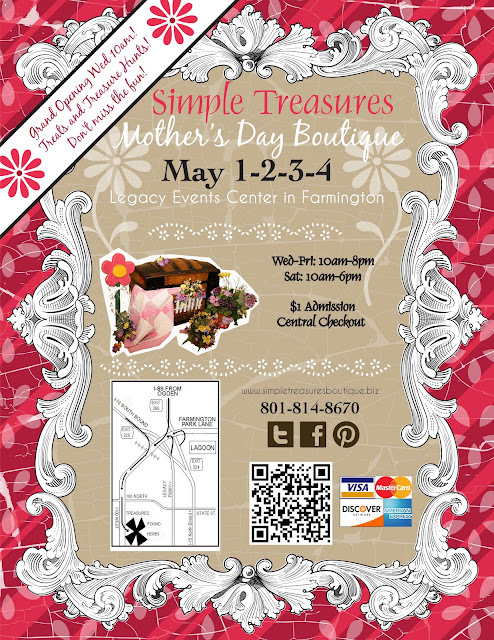 : Come and Visit us at Simple Treasures this week ! We will be doing another boutique this week and if you are nearby come and join us. We have some great styles and even a few new ones in that are perfect for a dolls summer wardrobe. Hope to see you there !